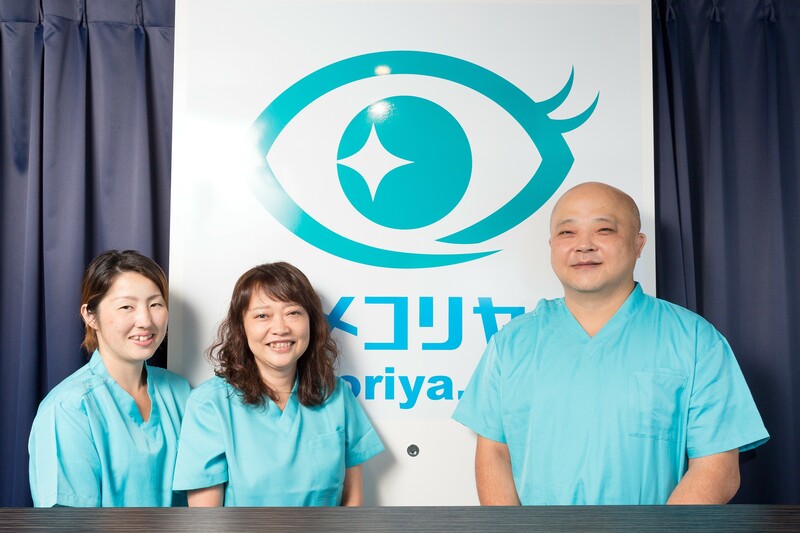 Tokyo has a wide variety of salons with English-speaking staff specializing in such areas as skin care, waxing, oil/stone massages, and acupuncture. You can also find locations that use organic products, provide services for men, or that offer prenatal massages. Many of them have gift vouchers which are popular as presents. Elana Jade specialises in nails, facials, waxing, massage, eyelash extensions and spray tanning. All products used in Elana Jades treatments are guaranteed to be organic and are delivered by highly trained, English speaking staff. Generously sized, enclosed treatment rooms provide a private and relaxing haven where guests come to escape the hustle & bustle of city life. Their range of deluxe beauty treatments will have you looking your best from head to toe! 5 min. from Azabu-Juban Sta. 10:00am-9:00pm, Sat/Sun: 10:00am-7:00pm *By appointment only. 7 min. from Jiyugaoka Sta. 3 min. from Roppongi Sta. 9:00am-8:00pm (Wed-Fri: -9:00pm) *By appointment only. A clinic utilising traditional Japanese anma and shiatsu massage and acupuncture techniques to restore order to the body. Aesthetic treatments also available. Reservations required. Please book via online from here . 9:00am-10:00pm (Last treatment booking at 8:00pm) *Appointments in advance recommended. 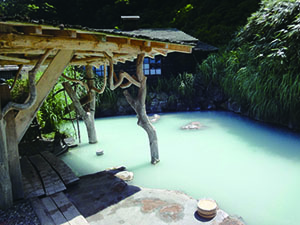 As a country full of volcanoes, Japan is dotted with Onsen (温泉, natural hot springs) from north to south. The mineral composition of these hot springs are believed to have various medical effects such as relieving muscle ache, nerve pain, improving chronic skin diseases, allergies and digestive disorder, making your skin smooth and moisturized. Mineral composition and effects of hot springs differ by each bath, and are usually displayed. Some of the spa facilities also offer massage and beauty treatments.